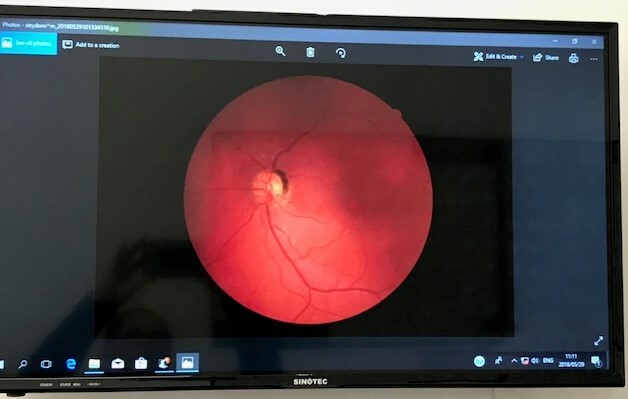 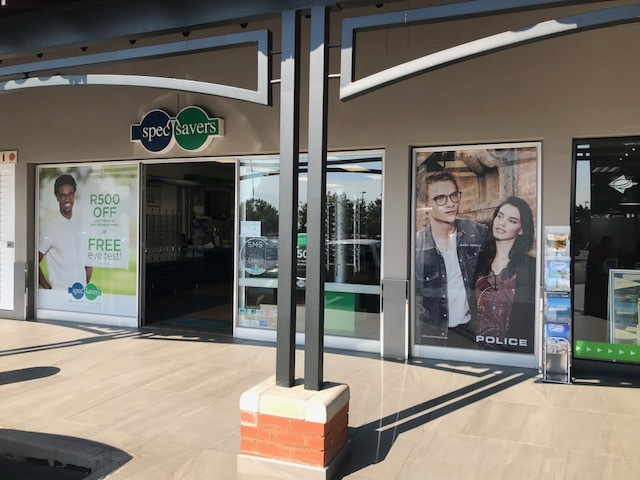 Spec-Savers Kempton Park/Woodbridge is an optometry practice that offers optometric services to the area of Kempton Park. 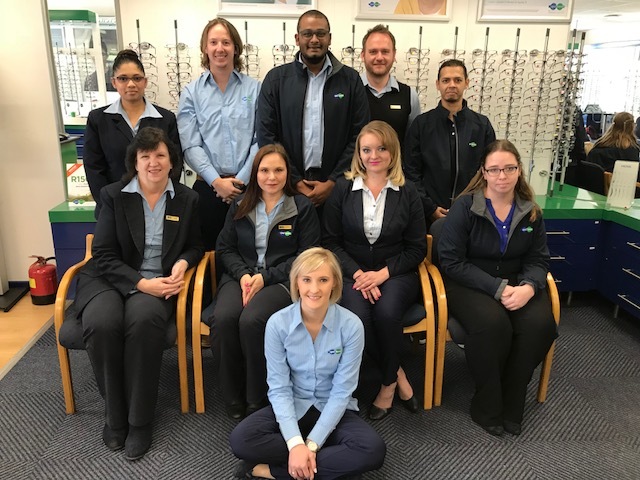 The store opened its doors in December 2003 and has been providing patients wiith quality eyecare services ever since. 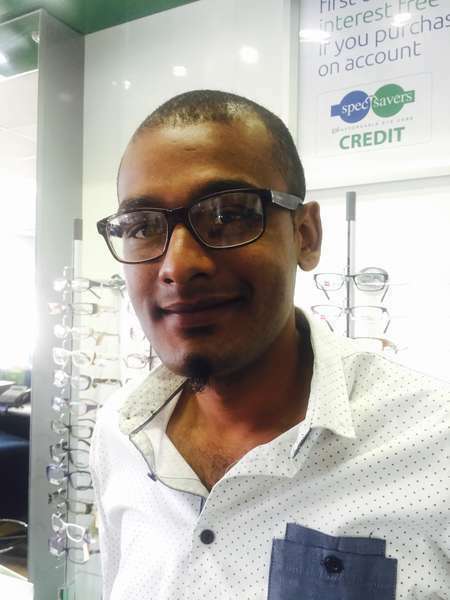 For excellent customer service, top product selection and professional advice, come through to our store at any time! 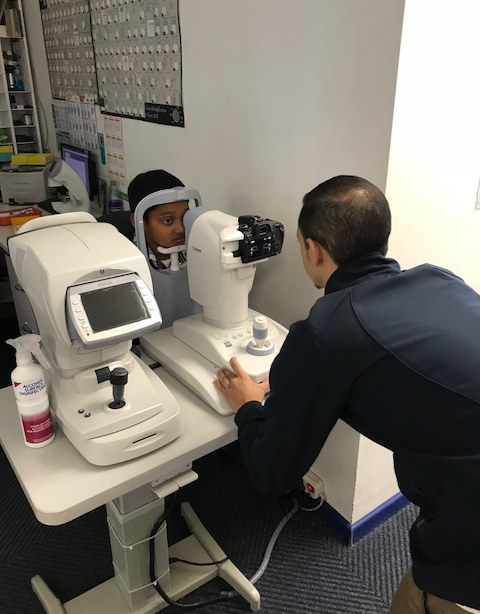 Our Optometrists value understanding the patient's needs. 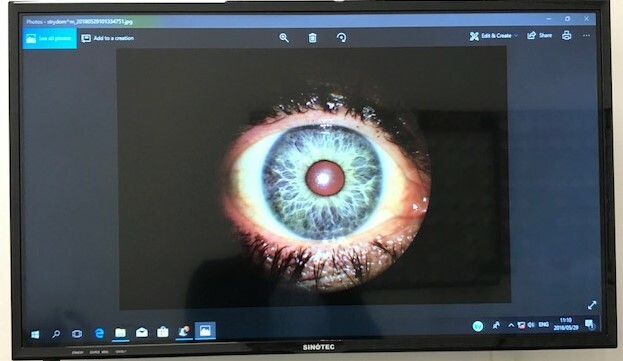 They have confidence in their knowledge and what they are able to offer, and most of all they have empathy to the patient's situation and needs.